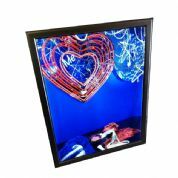 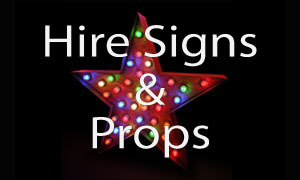 Rainbow - Internal Illuminated Poster Display with curved face. 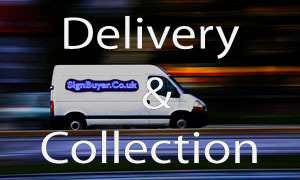 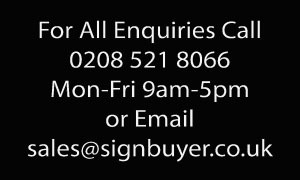 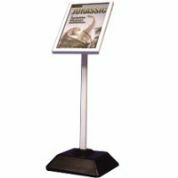 Classic menuboard A3 landscape double leg info sign. 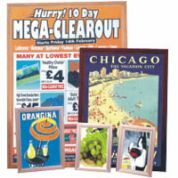 A4 Poster disply with anti glare PVC poster cover. 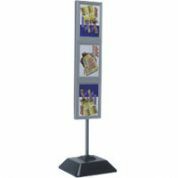 Eye-catching A4 brochure display solution. 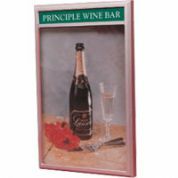 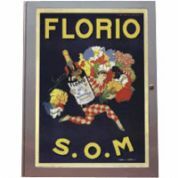 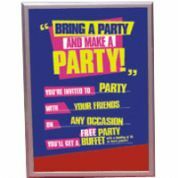 Slimline illuminated poster display – only 40mm depth Available single- or double-sided Quick and easy-to-change graphics. 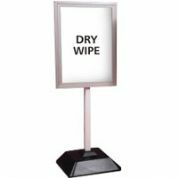 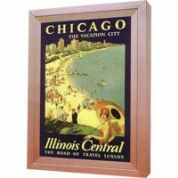 Eye-catching poster or transparency display within this sleek snaplight lightbox for round-the-clock advertising or branding. 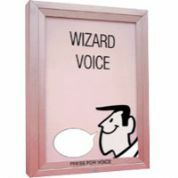 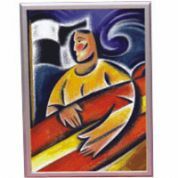 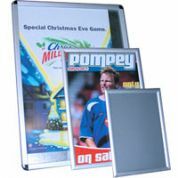 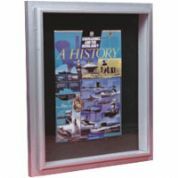 Internal or external use aluminium poster case with key locking door in 8 sizes. 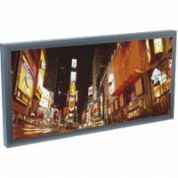 Impressive double sided LED Light Pocket with black surrounds and glowing edges combined with a 19" digital screen for the full information flow.